Browser-based push notifications thrive on opt-ins. So when opt-ins go up, it’s always attention-getting. But opt-ins can happen for a variety of different reasons; determining what caused the spike will be key to a stronger push notification campaign. 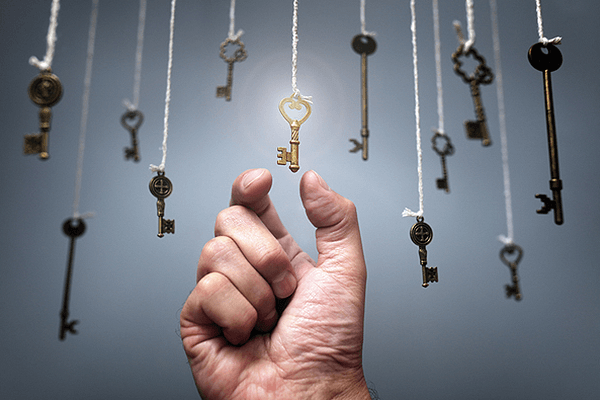 Which key unlocks more opt-ins? It starts with the page where you’re seeing this opt-in spike; this, in of itself, can tell you quite a bit. For example, if a sale page sees an uptick in opt-ins, clearly there’s something on the store that’s driving the spike. But don’t stop there: Look at the value you’ve promised for opting in. What are you offering that this new traffic is so excited for? And can you transfer it to other pages? Next, check if these are new visitors to your site, or if something has tipped the balance for regular customers to take the next step. You’d be surprised how often customers who stop by regularly, yet don’t opt into more messaging, can be converted to loyal customers with the right value proposition at the right time. Conversely, if you’re seeing a lot of new traffic, and that’s driving opt-ins, you should follow it back and see where they’re coming from. For example, your store might happen to be featured in a popular blog out of the blue, and that blog does you the favor of linking through to your shop. Other times, you may have found a new audience via your multi-channel marketing. 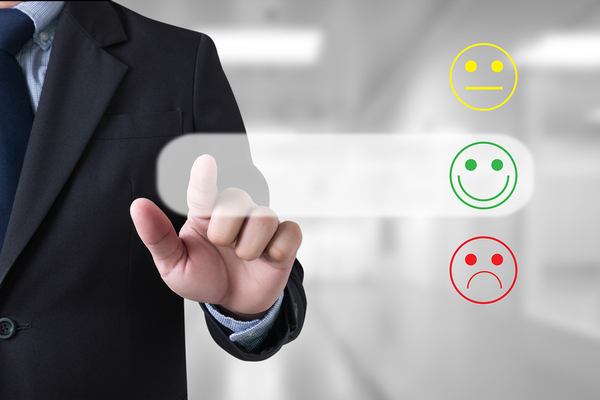 What makes your new customers happy? No rise in traffic happens in a vacuum. Spikes in traffic are usually accompanied by rises in other metrics. Sticking with our store example, look at sales before and after the spike, as well as what pages have seen a knock-on boost from the traffic. Often, that alone can tell you quite a bit, and if you’re moving more of a product, that’s also a clue as to what your new customers are going for. But remember to put it into the context of the value you’re offering. If you run a camping store, and there’s a run on, say, camp stoves followed up by a surge in opt-ins for promises of getting the best camping deals first, there’s a lot more to dig into there. Why this particular product? Why do your sales stand out? Can this value proposition be replicated elsewhere? A traffic spike is always a welcome surprise, but it’s also one worth monitoring. When new customers find a site they love, the question is always how long they’ll stick with it. It’s important to remember that you can’t please everybody, especially when you’ve just met them, so you may see a slight bump in opt-outs a few days or weeks after the spike. But for those who do stick around, look closely at what they’re doing, especially their conversion rates and where they’re highest. These metrics offer some valuable insight into how you’re seen and which value propositions work best. Want to see how browser-based push notifications can raise your company’s profile? Get a free trial of Pushnami!